Future Identities: Bodies. Places. Spaces. 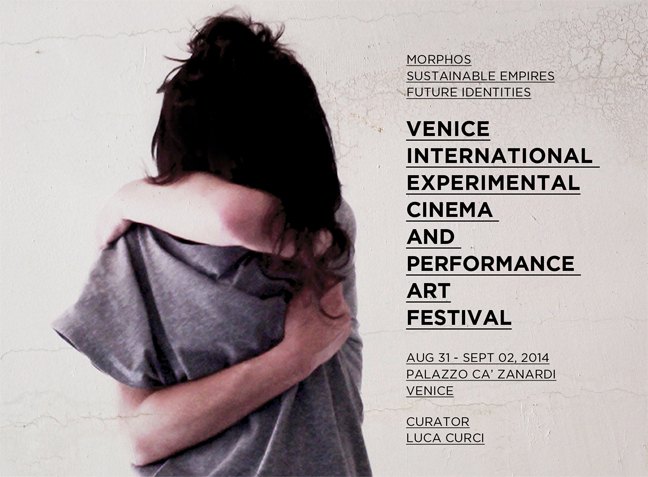 The Hunter Hunted is screening at the Venice International Experimental Cinema and Performance Art Festival, held at Palazzo Ca’ Zanardi, from August 31 to September 02, 2014. The festival will be part of Future Identities – Bodies . Places . Spaces exhibition, held at Palazzo Albrizzi, from August 23 to September 07 2014.